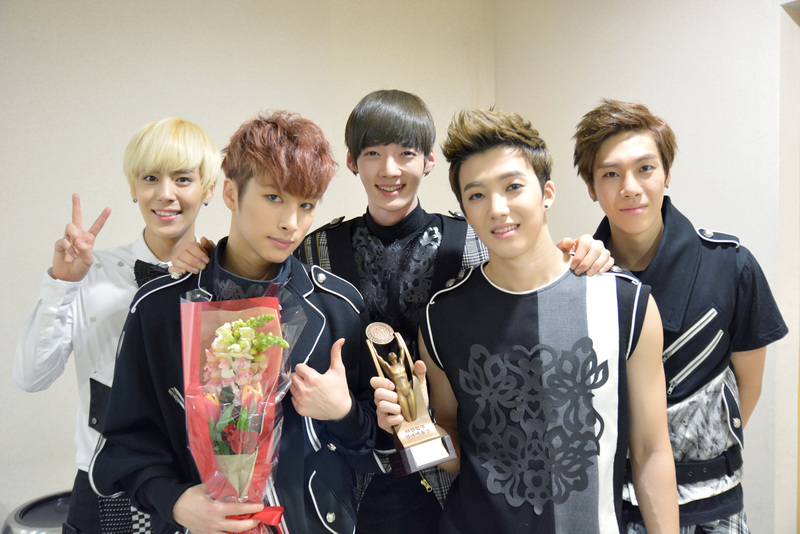 [EXCLUSIVE INTERVIEW] Boys Republic share their thoughts on performing for MTV World Stage Malaysia 2014. After successfully hold their first showcase in Malaysia last year, Boys Republic returned to Malaysia as part of the lineup for MTV World Stage Malaysia 2014 . Hallyu Malaysia got the chance to ask the boys about their thoughts on performing for MTV World Stage Malaysia 2014.Check out our exclusive interview with Boys Republic! 1. How does it feel to represent Korea at the international event like MTV World Stage? We’re so honored to represent South Korea and perform at MTV World Stage Malaysia 2014. We will have a good time with the fans. 2. 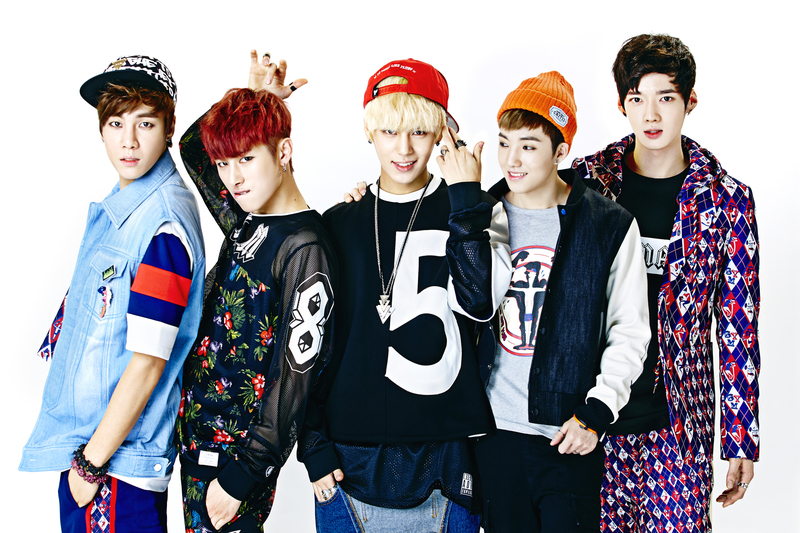 Did Boys Republic have any plan to hold a showcase or fan meeting in Malaysia in the future? Absolutely! Anytime we can, we are up for it! 3. Any word for Malaysian fans? We’ve missed you a lot! Can’t wait to meet all of you again! 4. Which girl group would you like to collaborate with? We are open to working with various groups so we do not have a particular girl group that we want to work with. 5. First impression towards each member? As Su Woong is the youngest in the band, he was very polite to all of us. On the other hand, Min Su and Sun Woo appeared haughty, but were of course nothing like that. One Junn was a free spirit.